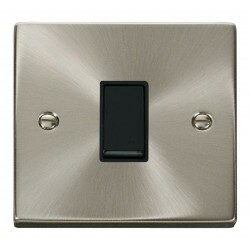 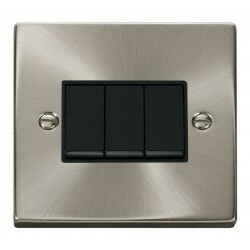 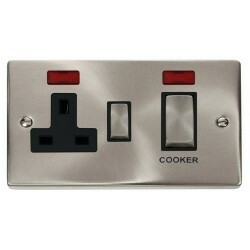 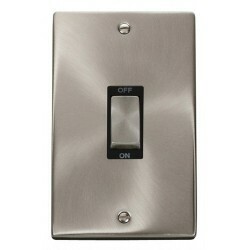 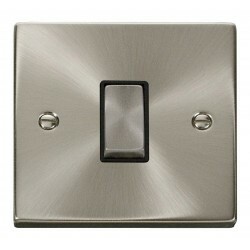 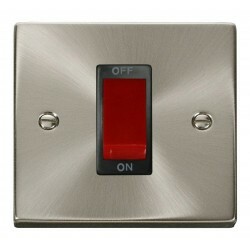 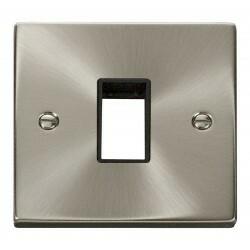 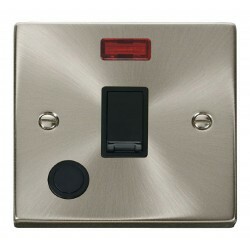 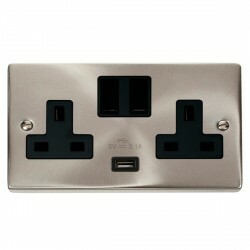 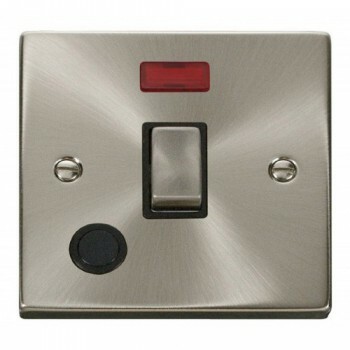 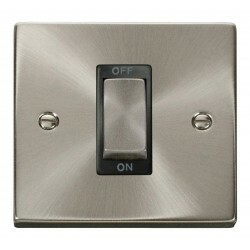 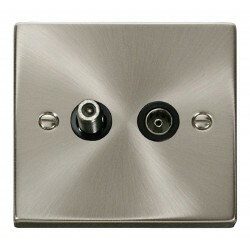 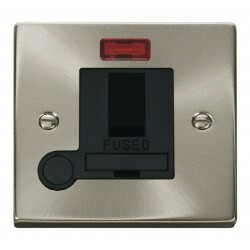 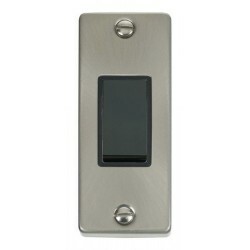 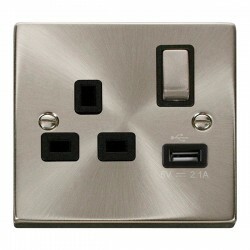 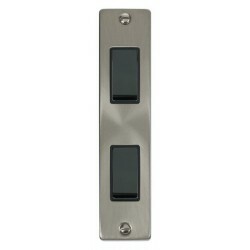 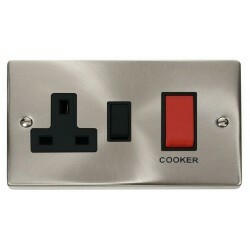 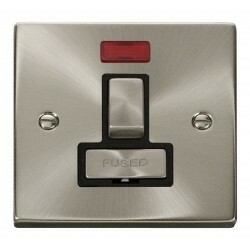 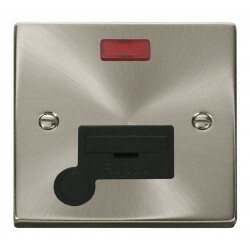 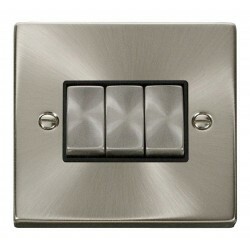 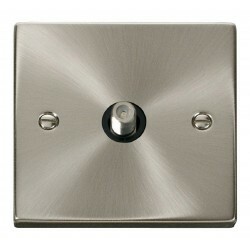 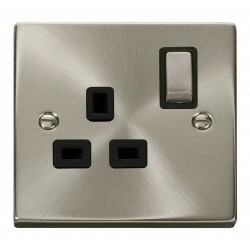 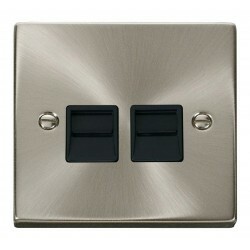 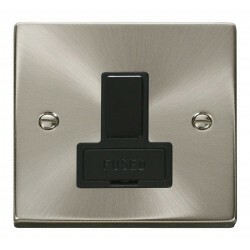 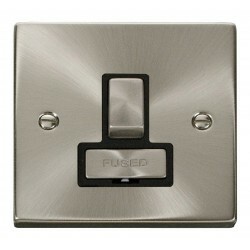 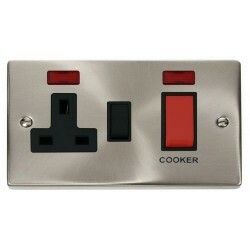 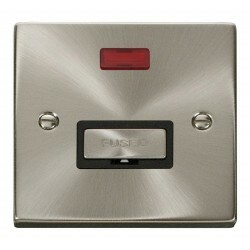 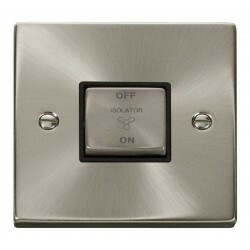 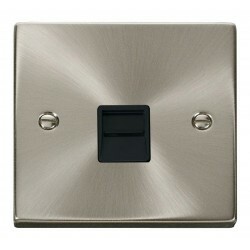 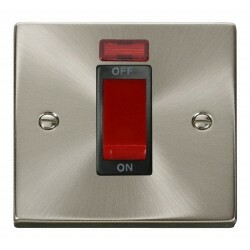 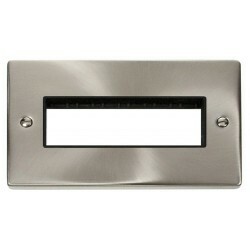 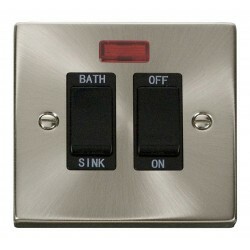 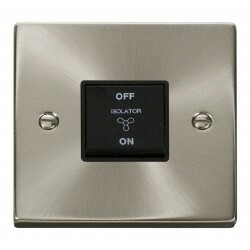 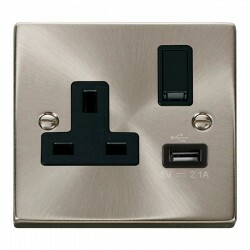 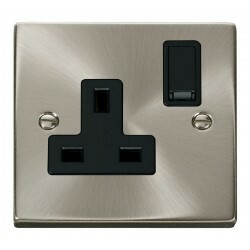 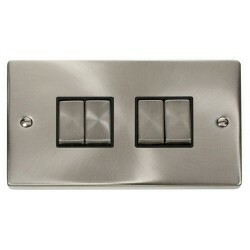 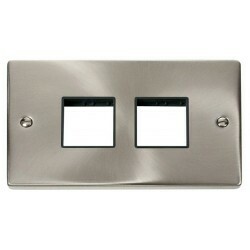 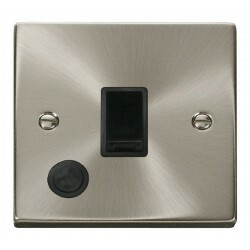 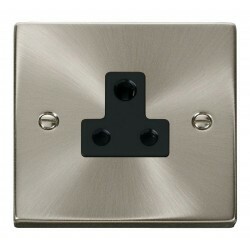 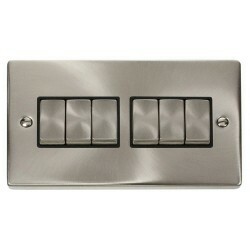 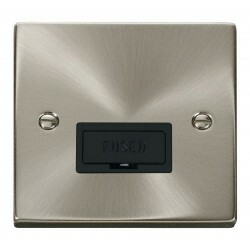 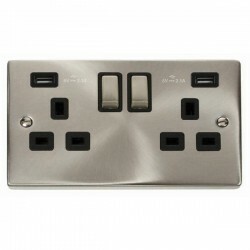 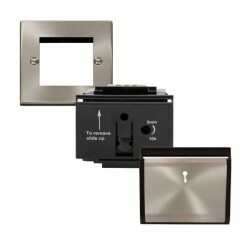 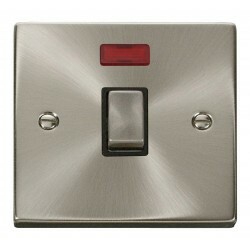 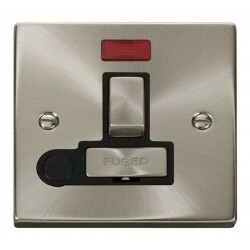 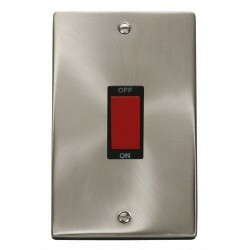 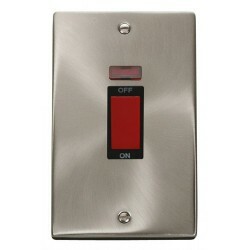 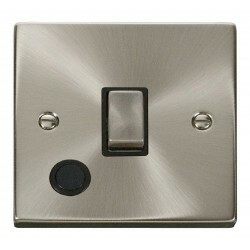 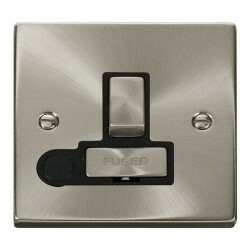 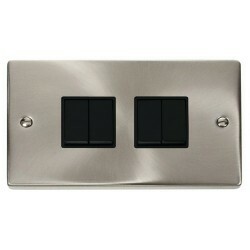 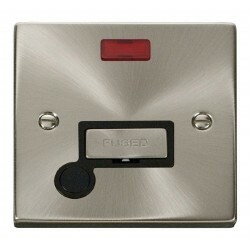 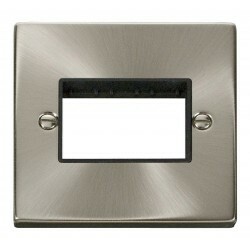 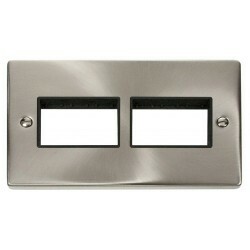 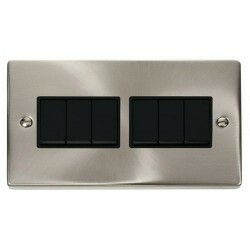 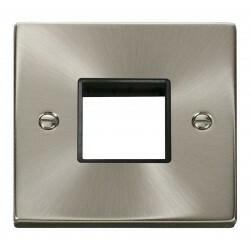 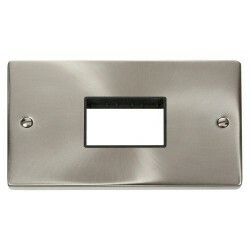 Click Deco Victorian Satin Chrome 20A 1 Gang Double Pole Ingot Switch With Flex Outlet And Neon with Black Insert at UK Electrical Supplies. 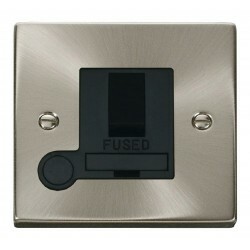 Looking for detailed technical specifications or BIM (Building Information Modelling) information? Take a look at Click Scolmore's extensive specification and BIM library. 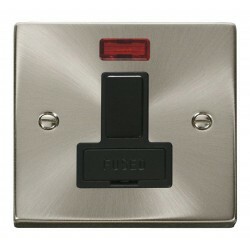 Please note that specialist software is required to view BIM (.rfa) files.